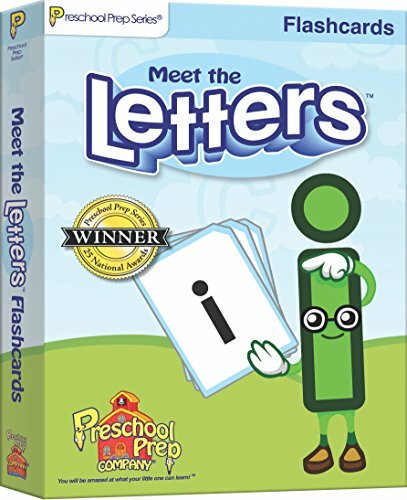 Learning Letters Has Never Been This Easy! 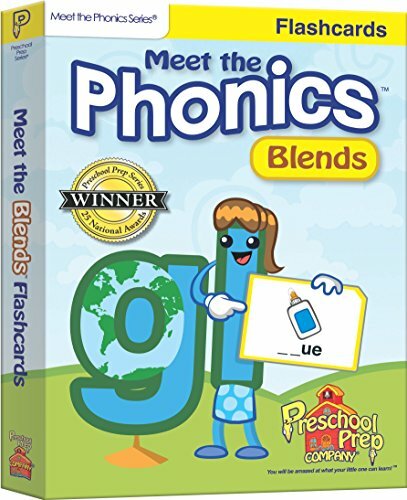 Meet the Letters flashcards feature all of the adorable characters that your child kows and loves from the award winning Meet the Letters DVD. Each card has a memorable character on one side with the black letter as seen in print on the other. 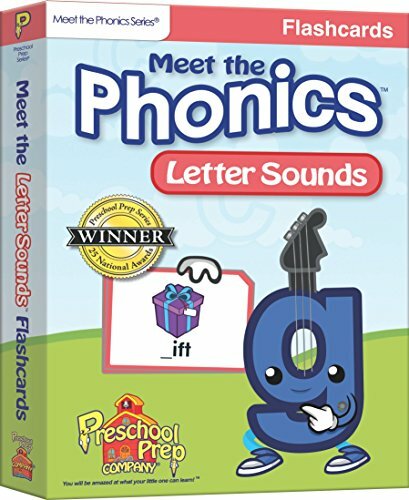 Flashcards include uppercase, lowercase and special case letters. Preschool Prep Series Products are used in thousands of schools! 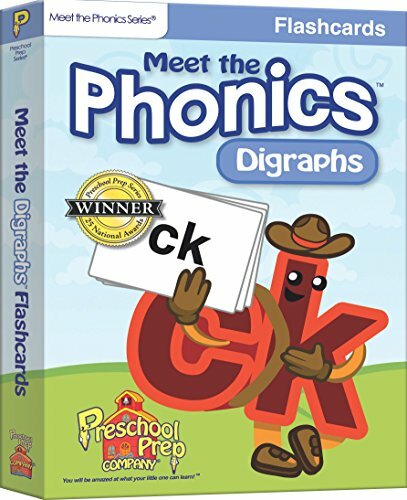 You will be amazed at how easily your little one can learn letters! 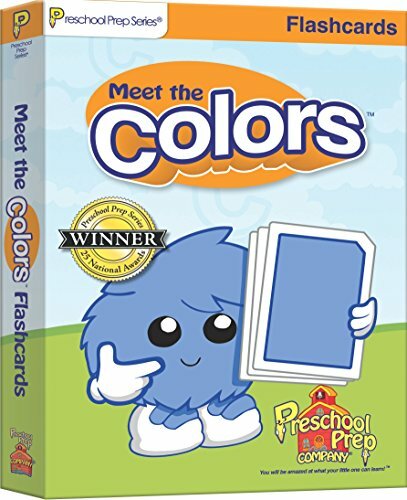 Large 5 x 7 coated flashcards with rounded corners ages 9mo to 5 years. Learning to add and subtract has never been this easy! Level 1: Sums 0 to 8. 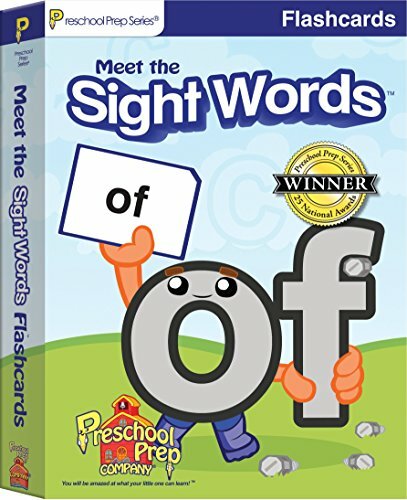 Includes 98 flashcards! Adding and subtracting basic equations by sight is essential to a solid math foundation. 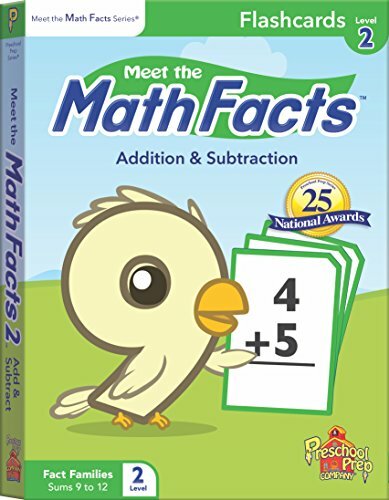 Meet the Math Facts 1, 2, and 3 make learning to add and subtract fun and easy! 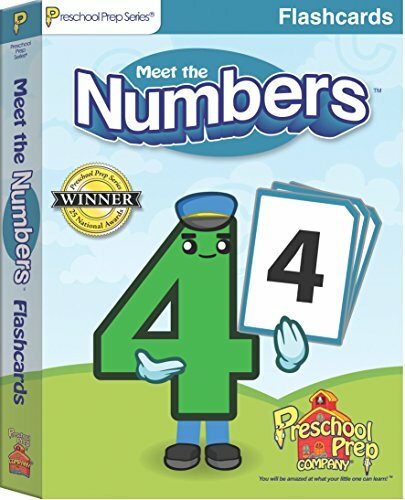 With adorable characters that your child will grow to love, your child will be able to easily recall basic math facts to 10 + 10. Preschool Prep Series products have won over 25 national awards and are used in thousands of schools across the country! You will be amazed at how easily your little one can learn math! Learning to add and subtract has never been this easy! Level 2: Sums 9 to 12. Includes 72 flashcards Adding and subtracting basic equations by sight is essential to a solid math foundation. 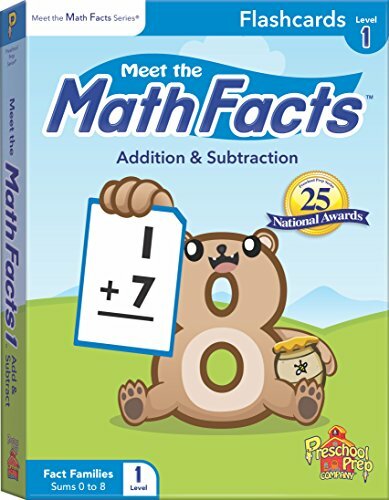 Meet the Math Facts 1, 2, and 3 make learning to add and subtract fun and easy! With adorable characters that your child will grow to love, your child will be able to easily recall basic math facts to 10 + 10. Preschool Prep Series products have won over 25 national awards and are used in thousands of schools across the country! You will be amazed at how easily your little one can learn math! Amazing - preschool prep works! 20 month old knows the sight words! Ruby has been watching preschool prep videos since she was 3 months old. She knows all the colors, 1 - 10, the alphabet, the shapes and just started learning the sight words a couple months ago. Except for 3 or 4 words out of 45, she's got it! This is one of my favorite baby products ever. 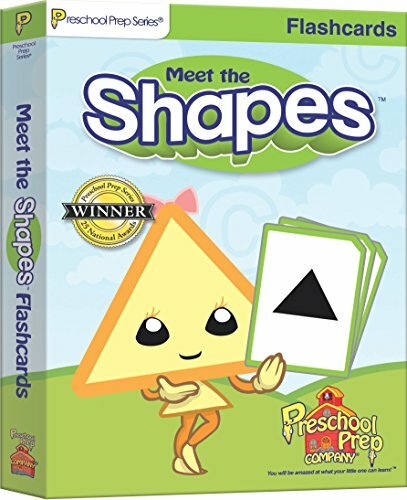 Compare prices on Preschool Prep Flash Cards at ShoppinGent.com – use promo codes and coupons for best offers and deals. Start smart buying with ShoppinGent.com right now and choose your golden price on every purchase.